What is a 404 page and why is it important? 404 errors are inevitable and can be off-putting for your site visitors, but a custom 404 page can create a much more welcoming experience which encourages users to continue browsing your site. In this post, we’ll explain what 404 errors are and the importance of a custom 404 page. A 404 error is what happens when users click on an invalid link on your website. Your web hosting server displays a 404 error page when the requested URL can’t be found. What is a custom 404 page? It may look familiar, but it’s certainly not inviting. What is inviting is creating a custom 404 page on your website which users will see instead. 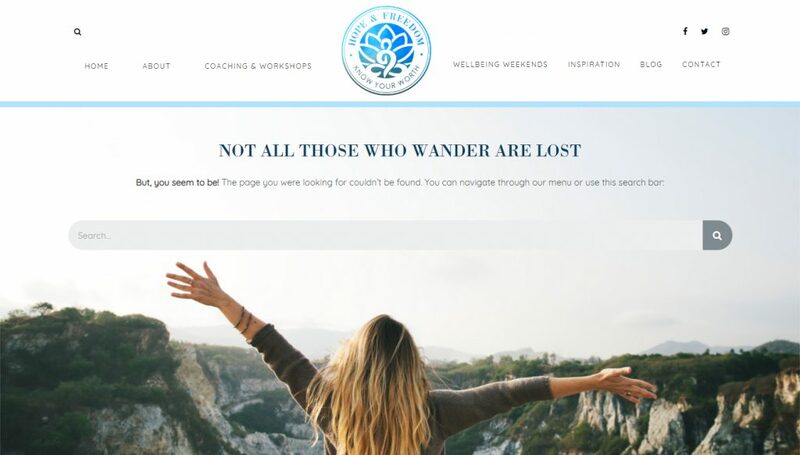 Using the same theme and style as your website, the purpose of this custom 404 page is to turn the negative experience of clicking on an incorrect link, into a positive one. Why is a 404 page so important? The main reason why a custom 404 page is a necessity is because it provides a much friendlier experience for your site visitors. 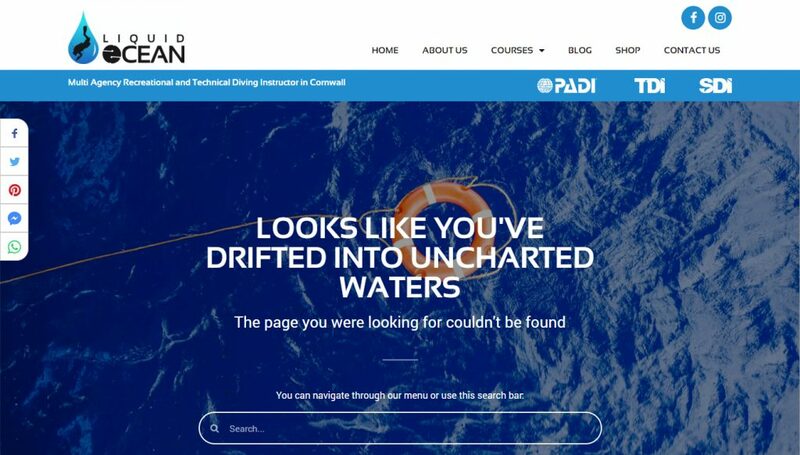 Rather than seeing a plain 404 error message, users are greeted with a welcoming page with links to other parts of your site, which reflects your branding and personality. This means that rather than clicking away from your site in a hurry, visitors are encouraged to browse and engage with your content. It also maintains consistent branding across your entire site, and reduces bounce rate (this is the percentage of visitors who leave your site after visiting just one page). You can use humour, imagery, videos and animation to make your 404 page as engaging as possible. To see your website’s 404 page, type in a URL that you know doesn’t exist, or type random letters.